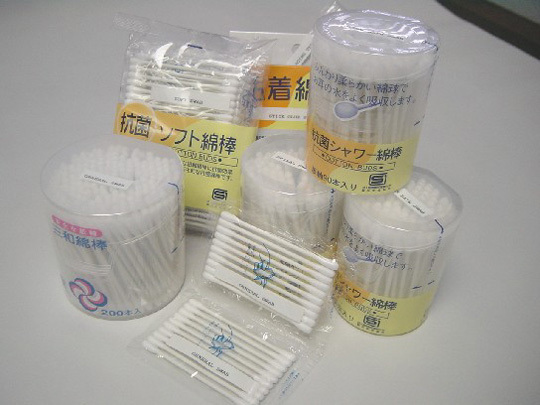 Sterile Medical Swabs„ San-Ai Corporation, U.S.A.
San-Ai is pleased to introduce our fine quality line of Sterile Medical Quality Swabs, with various sizes, shapes and designs, for each possible application you may require. San-Ai is seeking established Medical Supply Distributors in the USA and North American marketplace for a collaborative effort release. Contact us for more information, product details and samples.